Best service and great patience and passion. 6 years Gold Supplier of alibaba Good before and after sale service. Any questions are available. 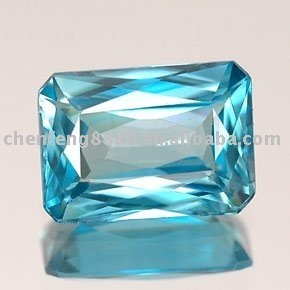 Factory Wuzhou Guanxi China Experience more than 10 year experience foreign trade gemstone to oversea countries. 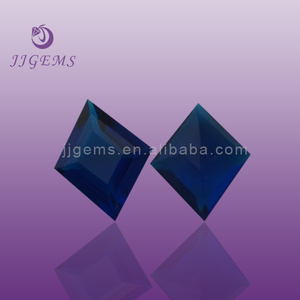 specialized in making synthetic gemstone and natural gemstone, have advanced equipment and excellent technology, professional workers and teams. we provide competive price and each kind of demand to our customers. 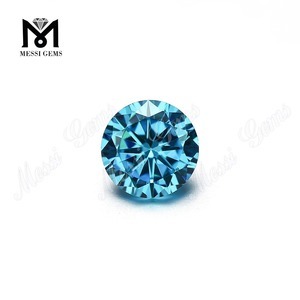 Cubic zirconia blue stones oval cut synthetic tanzanite cz stones 1.All kinds of sizes and colors about the cubic zirconia are available. 2.All the cutting process are followed the diamond meticulous cutting process, let cubic zirconia sparkling their fascinating luster. 3.If you can indicate the model that you are interested in, i'll give you the futher information as soon as possible. We hope to establish friendly relations of cooperation with you . Q2: Could you do customized gemstones9 Yes,We could do customized with your shape,size,color ect. And other need to produce are according to the sizes,colors,quantity you want. Delivery time: honestly it depends on the order quantity and the season you place the order. 1) If there is no special requirement, we will choose proper method of them to ship your products to your side. 3) If you have forwarder in China and need to send samples to them, please offer the address of your forwarder. Our color and size chart If you need other size and color, feel free to contract us ,please. Our factory is more than 3,000 square meter,and workers are more than 500 people. 9. Please reflect us the damage within three days after you get the products. 4.on call 24 hours Our color chart Our shape and size chart Company information 1.company show 2.factory show Packing & Delivery 1.Product packing 1)Packed in the vaccum bags 2)Put in carton case with plastic bags 3): Based on your reqirements. 2.shipping 3.payment Why choose us 1) over 10 years experience of gemstone manufacturing 2)More than 200 shapes designs 3)Long-term inventory sufficient. 4)Competetive price,high quality,excellent service 5)Support OEM and ODM 6)Sample and color chart and catalogue available 7)Safe package,Fast shipping 8)Many years experience of foreign trade. 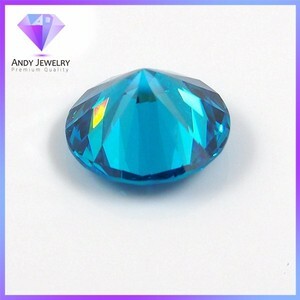 Alibaba.com offers 4,500 blue zirconia stone products. About 44% of these are loose gemstone, 21% are silver jewelry, and 1% are stone machinery. 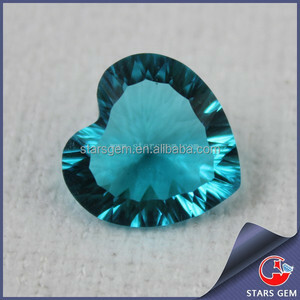 A wide variety of blue zirconia stone options are available to you, such as zircon, ruby. 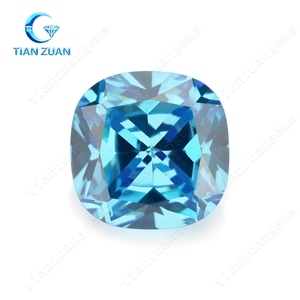 You can also choose from round brilliant cut, radiant cut, and pear cut. As well as from color play or fire, color change, and phosphorescent/phosphorescence. 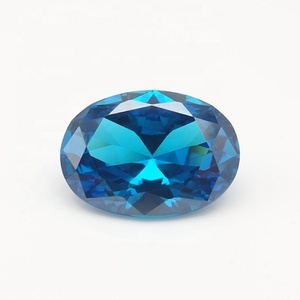 And whether blue zirconia stone is synthetic (lab created), or mineral gemstones. 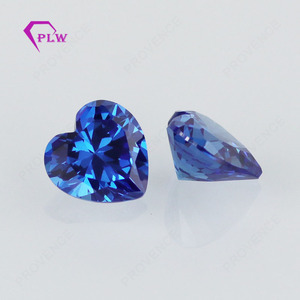 There are 4,500 blue zirconia stone suppliers, mainly located in Asia. 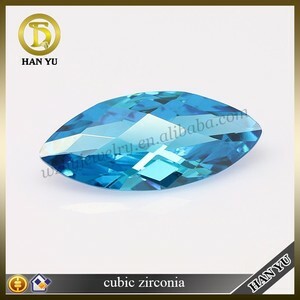 The top supplying country is China (Mainland), which supply 100% of blue zirconia stone respectively. 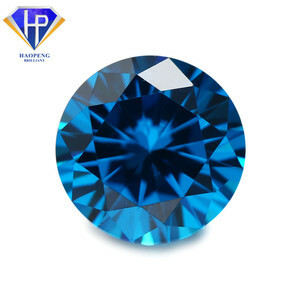 Blue zirconia stone products are most popular in North America, South America, and Western Europe. You can ensure product safety by selecting from certified suppliers, including 1,150 with Other, 53 with ISO9001, and 2 with OHSAS18001 certification.